Can I see some pics about your G81-1106 HAU? 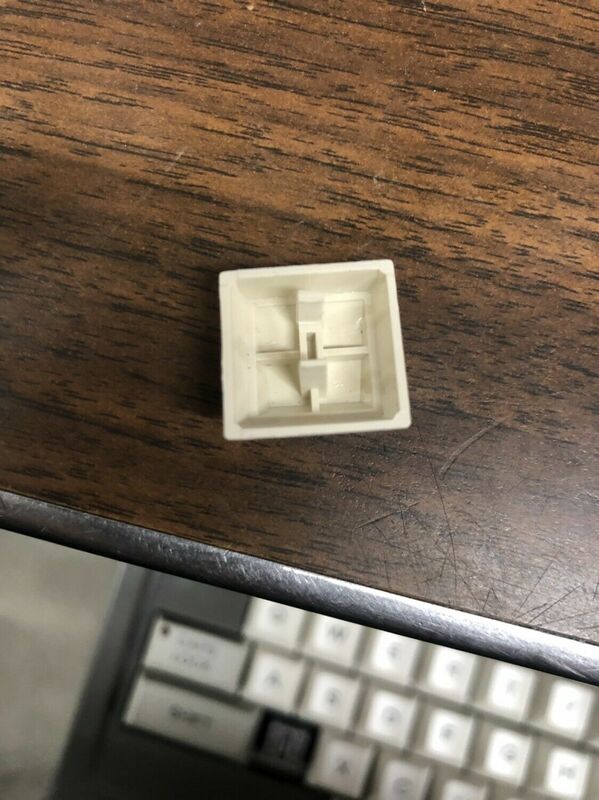 Oh What type is keycaps you think? I want see bottom of case. Can you post some pics? Nice board! Caps seems not shine. 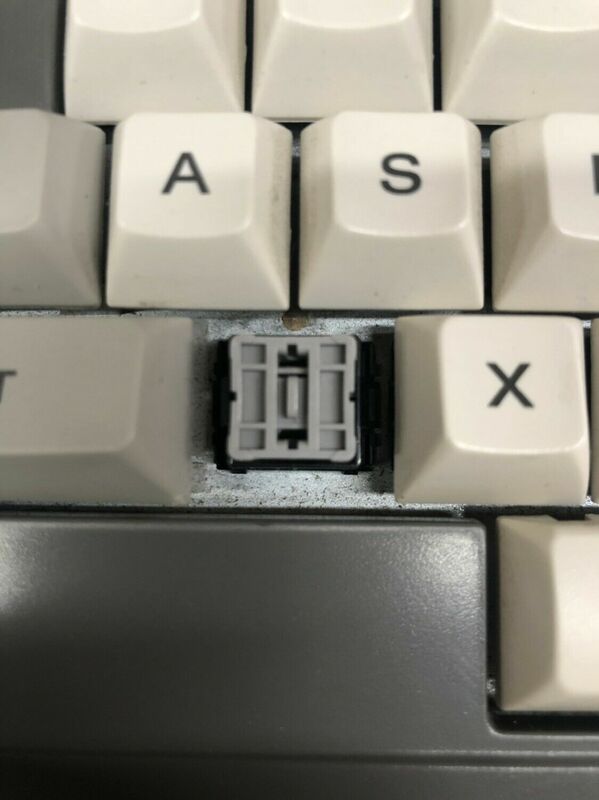 But I think it's have Cherry MX Clear. maxrunner wrote: ↑ HI! how much is worth the g80-5000 or the mx5000 ISO PT these days, ive been out of the keyboard scene for quite a while. Really? Anyone really got to that number here? Nice find, great price for luckyman. And my envy. Why is it so cheap? Is it included caps? Lynx_Carpathica wrote: ↑ Are those dyesub keycaps? //gainsborough wrote: ↑ Very neat! I love the classic wedge shape - it's like a cherry model M! n__dles wrote: ↑ Wow, it's got US-international-ish secondary legends. Nice find. Daniel Beardsmore wrote: ↑ Hm, I had no idea that the 1000 series was still made in 1998! Right. It's made in 1998.